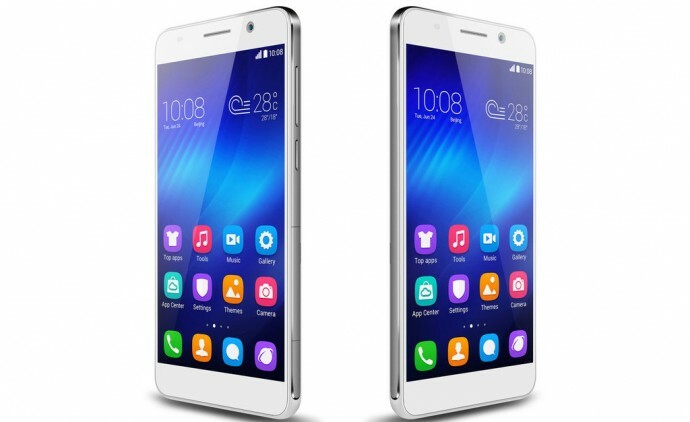 Huawei has unveiled their next Honor Smartphone, the Huawei Honor 7. The device comes in three variants that differ in connectivity and storage only. The three options are: A basic 16 GB model with LTE radio, another one with dual SIM dual standby LTE abilities, and the last is a flagship of the trio with 64GB of internal memory. It is priced at $322 (Rs 20,500). Click here to read more. HTC has been following the brand evangelist story for a couple of years. With Robert Downey Jr. taking the reins of the title globally, the new look and brand direction for HTC was formed. This was also a first step in their “Here’s to Change” campaign. On Tuesday, HTC unveiled its new jersey in partnership with Northeast United Football Club, a football team owned by John Abraham. The partnership goes into its second year as HTC remains the title sponsor for the team. Read about it here. Dubai, a city where something fresh is always being added to the skyline, may have found a way to make construction move even faster. On Tuesday, the Gulf commercial hub announced plans to construct the world’s first office building using 3D printer technology, adding another marvel to its collection of magnificent buildings. Read more about the epic idea here. 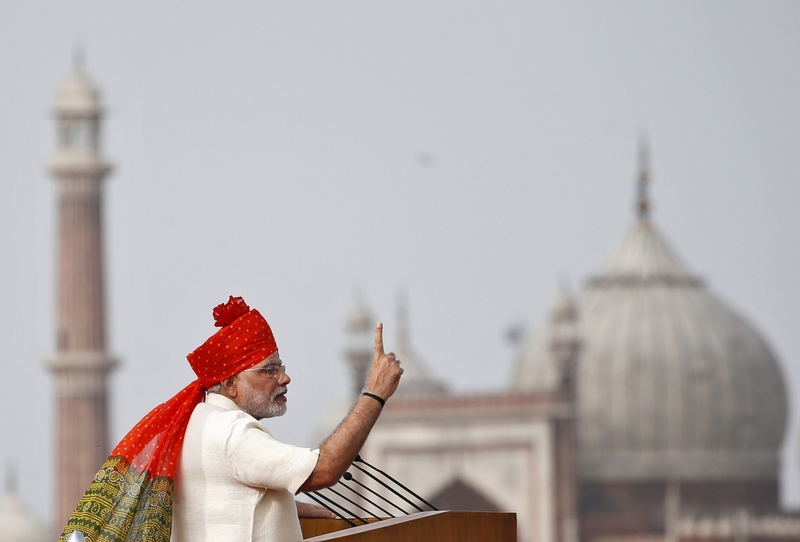 ‘Make in India’ is an initiative that was started back in September 2014 by the Prime Minister of India, Narendra Modi. The principal objective of this initiative is to build manufacturing firms within India to generate more job opportunities and improve the skills of the people of India across different sectors like automobile, aviation, biotechnology, defence manufacturing, mining, oil and gas, ports, railways, textile and much more. Narendra Modi has been named as the chairman of the Digital India Week, where he also unveiled the official logo of the campaign that seeks to transform India into a digital powerhouse. Read more about it here. 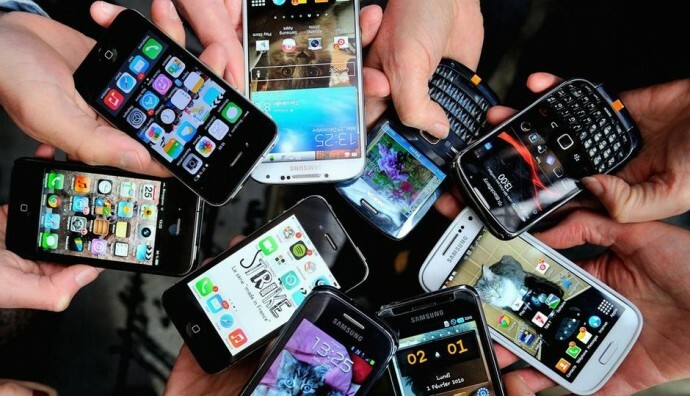 The world that we live in is surrounded by constant cyber threats and crimes, especially in the case of smartphones. You never know when your handset might get picked out from your pocket and be misused in many ways. Tech companies are aware of this fact, hence they are coming out with new innovations to prevent that from happening. We have retina scanning devices, highly secured passcodes, location tracking and more such measures. However, this new security technique will take smartphone security to another level. 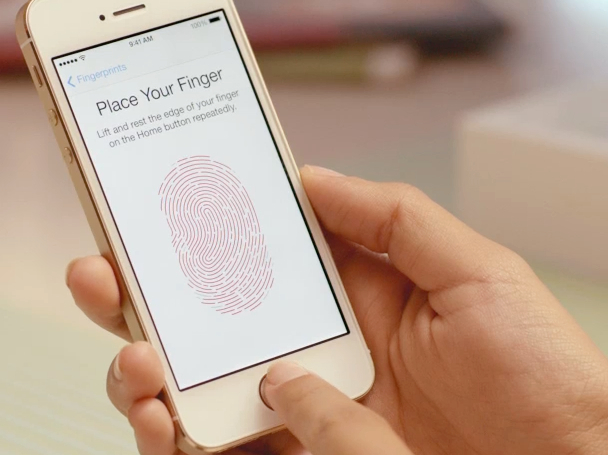 Read more about the epic 3D Fingerprint scanner here. India, the world’s 7th largest country and with the second largest population in the world, may soon have one more tag to its name. According to a study conducted by Strategy Analytics, an international research firm, India is on the road to becoming the second largest smartphone market in the world by 2017. Click here to know more. 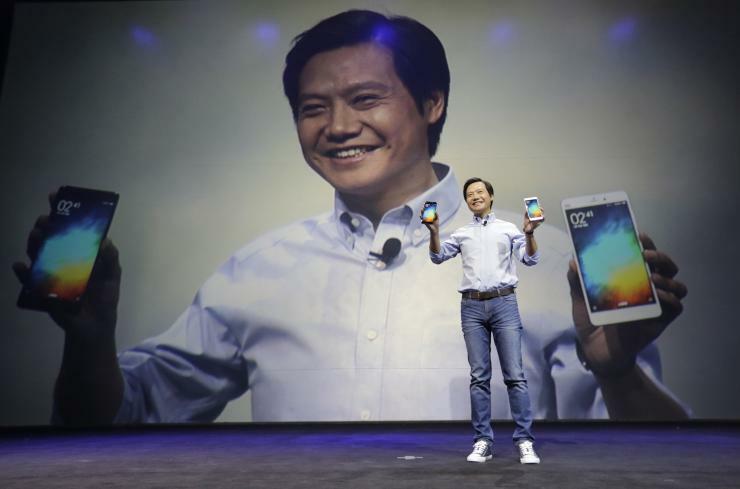 Xiaomi, from January to June 2015, has sold 34.7 million smartphones, thus proving to the world that it is more than just a company that is manufacturing generic slabs of hardware to the world. This number beat last years’ number by 33%, thus proving to its competitors that Xiaomi is here to stay, and for a long time. Read more here. 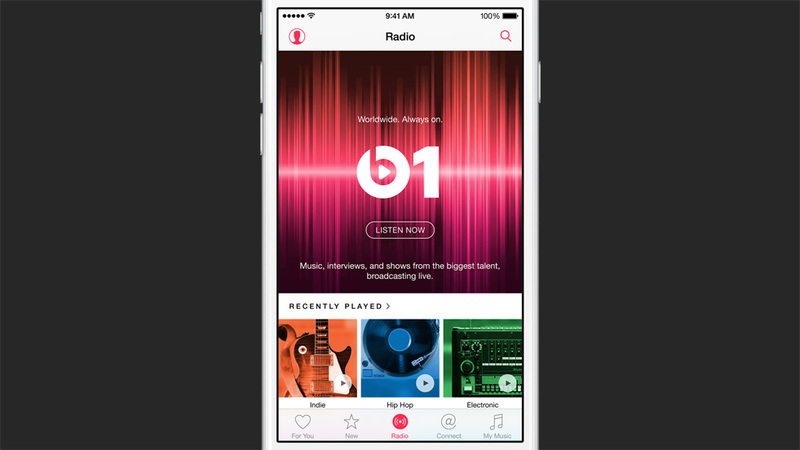 A few days back, Apple released the much-awaited iOS 8.4, and along with It, the much talked about Apple Music. The service arrived in India along with the iOS update, along with 100 more countries. Unexpectedly, the service is available in India for very low rates, especially when you compare it to what Apple is charging in the US. The streaming service has been priced at Rs.120 per month for a single user. You can also opt for a family with maximum six member plan at a discounted subscription of Rs.190 per month. In comparison, US subscribers will have to pay $9.99 (Rs.637) per month or $14.99 (Rs 918) per month for a family account. To know more, click here. In three weeks, OnePlus will launch its latest flagship phone, OnePlus Two. 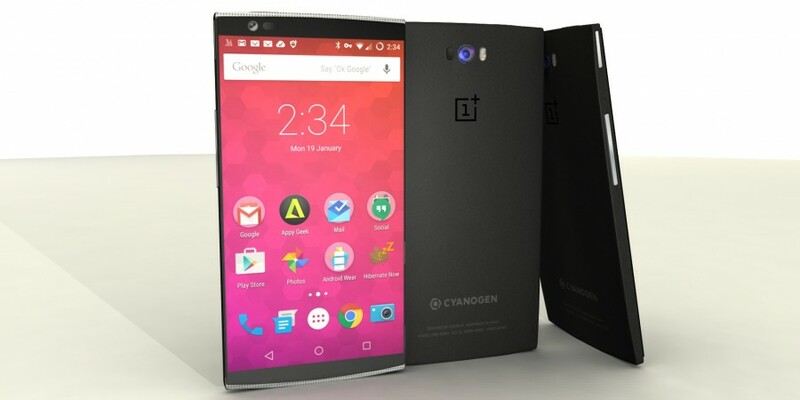 By now, we’ve seen many rumors and confirmed specifications for OnePlus Two. Today, on a post on Weibo, the popular Chinese microblogging website, OnePlus CEO Liu Zuohu has asked his followers to define “full metal”. While this could mean anything, the timing of this post seems to indicate a metal body for OnePlus Two. Click here to know more. Given the fact that Apple does not include a microSD slot for expanding memory, a 16GB iPhone can get really cranked up with just a handful of games, apps and music. Apple also has issues regarding the iOS updates, which require an immense amount of free space to install. The company is even going to drastic measures to ensure that its entry-level devices can upgrade to newer versions of iOS by removing apps before installation to reclaim disk space, and then reinstalling them after the iOS update has ended. 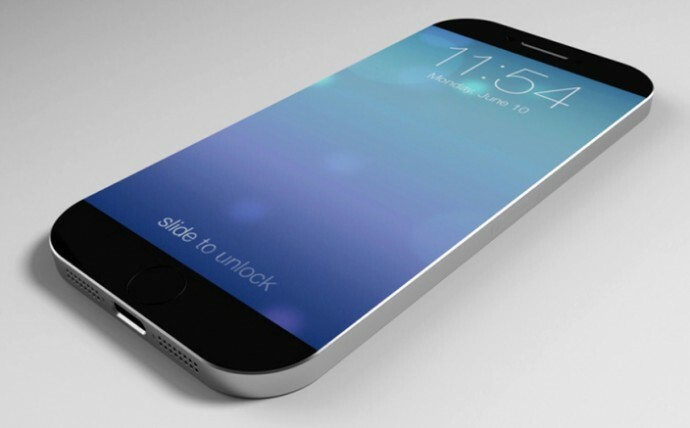 Rumor is, Apple is planning on dropping the 16GB model with the next iPhone. Read more about it here. Do you have any idea about the indian launch for honor 7?